Subscribe to receive our eNews. Indulge with an outback walking, wilderness and wine experience on two special departure dates in June 2019. 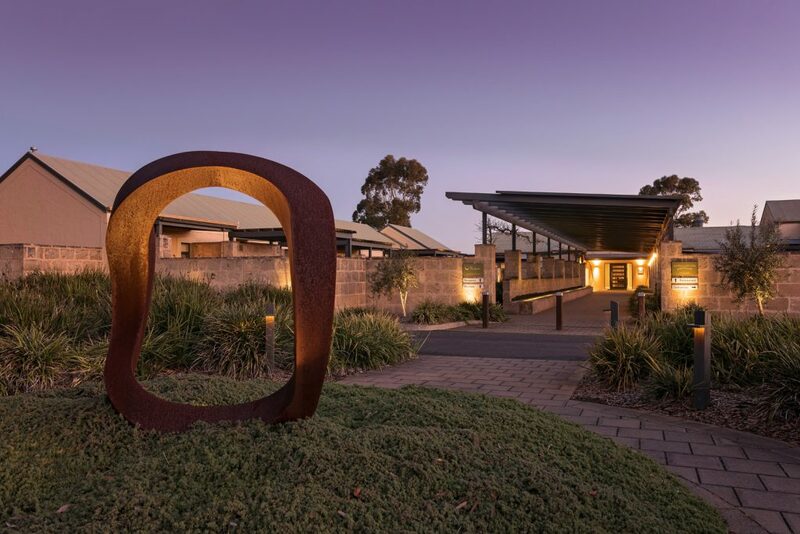 Join our four-day Wild Bush Luxury experience on the Arkaba Walk and travel on one of two dedicated departures, Thursday 13 or Wednesday 26 June 2019 and receive a night in luxury at The Louise with a four-course dinner at Appellation destination restaurant in the Barossa Valley wine country with our compliments. $2,900 per person, twin-share with transfers from Adelaide. This offer represents a saving of $1,500 per couple. $2,400 per person, twin-share for self drivers. This offer represents a saving of $1,300 per couple. The Arkaba Walk is redefining the classic Aussie ‘bush walk’, adding luxury touches to a four-day private hike in the Flinders Ranges. Framed by the rugged wall of Wilpena Pound and the red-hued ridges of the Elder Range, Arkaba is one of Australia’s most accessible outback experiences. Covering around 45km over three walking days through an ever-changing landscape and a private wilderness sanctuary. View the full Arkaba Walk guided walking itinerary here. To book your Outback Walking, Wilderness and Wine experience, please call (+61) 2 9571 6399 to speak to a Wild Bush Luxury specialist – subject to availability. © Copyright 2018 - Great Walks of Australia.